Having subdued the German armies in North Africa, the Allied forces in 1943 turned their attention to Italy, looking for a foothold on a continent almost completely under Adolf Hitler's control. 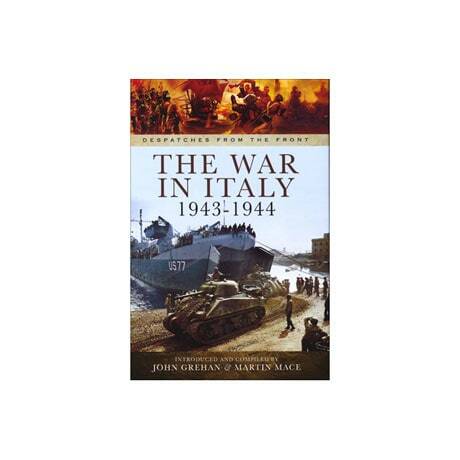 In this anthology of primary sources related to this pivotal moment in the war, Field Marshal Lord Alexander writes of the invasion of Sicily and the ensuing landings in Italy, while Admiral Andrew Cunningham discusses operations in the Gulf of Salerno. 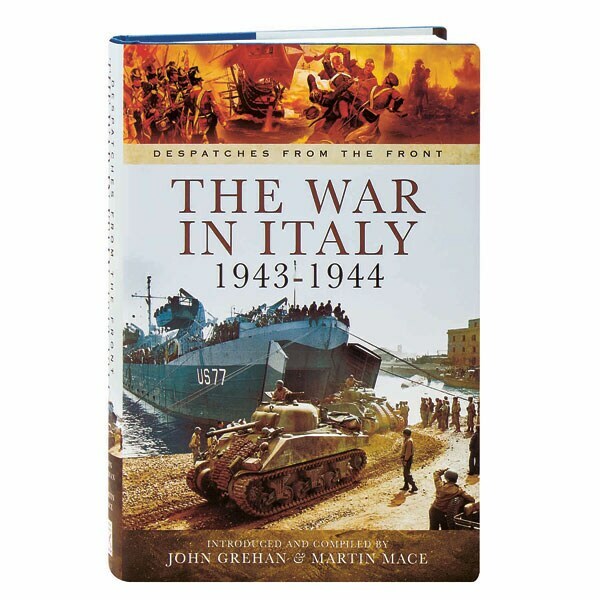 The book includes 16 pages of black and white photographs, as well as footnotes, a glossary of abbreviations, orders of battle, and notes on the administration of the Italian campaign and the defense of the Anzio bridgehead.